I'm so excited about my newest article in Yoga International that was just published today! 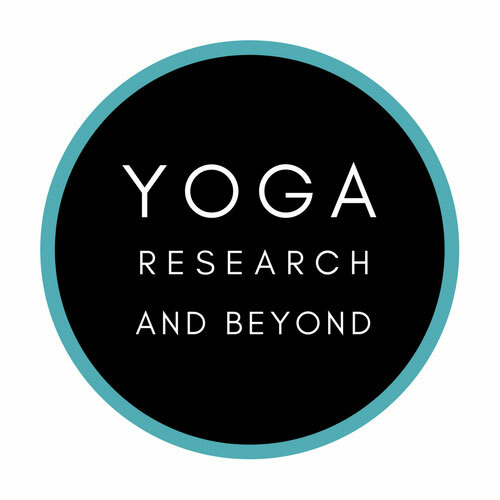 The topic of my piece, Yoga and the New Science of Pain, has been an absolute game-changer for me over the past year-and-a-half or so in terms of how I think about the body, movement, pain, and of course, our amazing yoga practice. 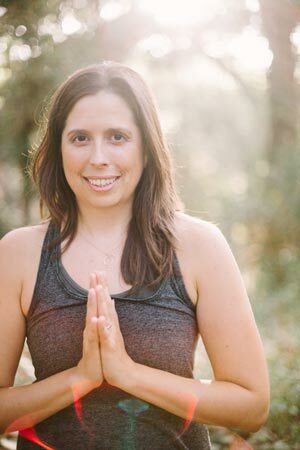 I'm honored to have the chance to help spread the word to our yoga community about how pain really works and why this realization is so meaningful for how we see and approach the body in general. If you're not yet hip to the new paradigm of how pain works and why, this article is a great introduction to the foundational concepts of this exciting new perspective. And if you're already familiar with the new science of pain, it's always helpful to see someone else articulate in their own words this paradigm shift that you know so well. I am extremely grateful to the many pioneers and early teachers of the new science of pain, several of whom I cited at the bottom of my article. They are major heroes of mine! I hope you enjoy my introduction to this important, perspective-shifting topic. Don't hesitate to let me know if you have any questions or comments after reading my piece!